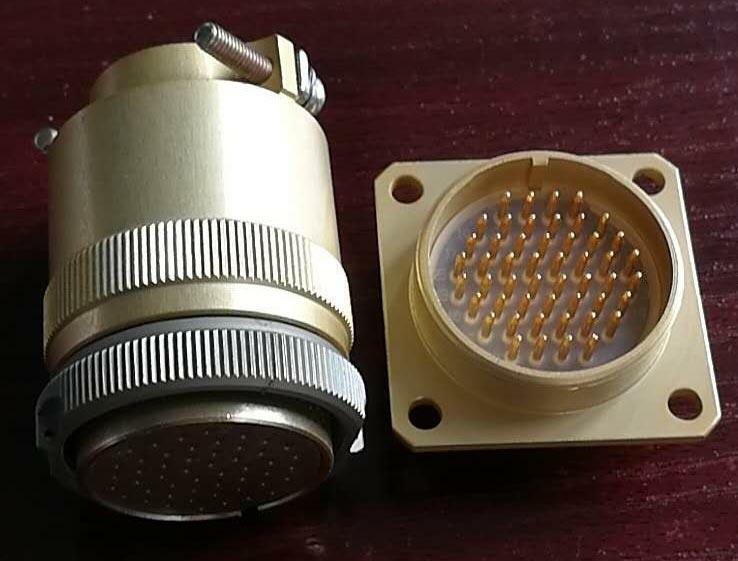 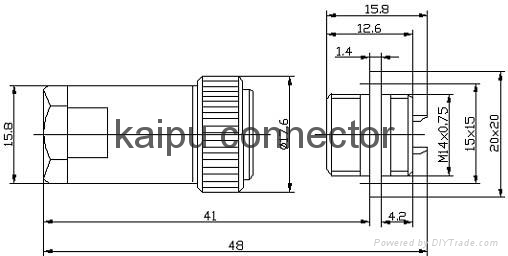 PC-10 type circular connectors have the features of small size,light weight,convenient application with threaded-coupling connection.It is same as Russia type PC-10TB, They are widely used for the electrical connection between electrical equipments and instruments. 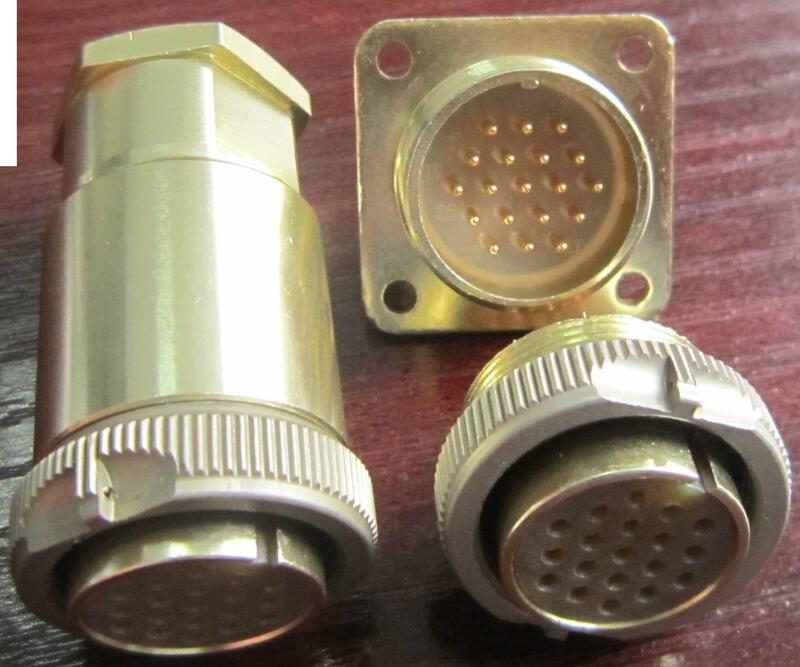 Advantages︰ small,light,same as Russia PC-10TB. 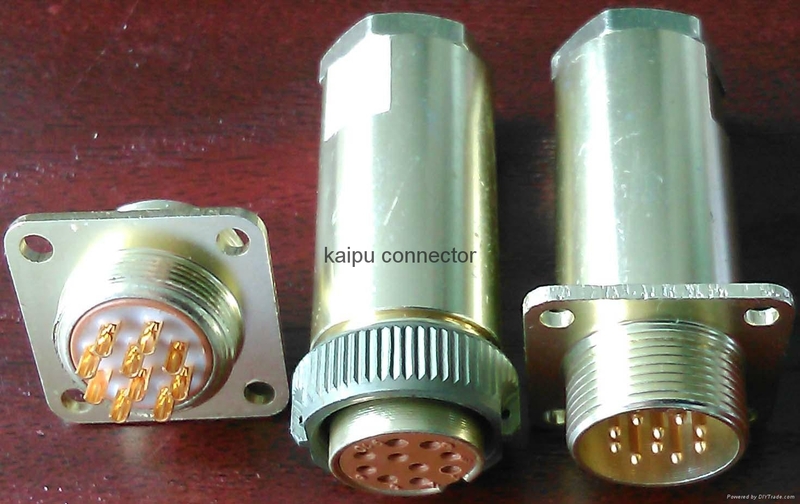 Thread connecting with plug and receptacle.